When we use something every day or many times a week, we often can take its reliability for granted. So, in the spirit of the season, we wanted to highlight apps and tools that we are thankful for, because our day would be much harder without them. 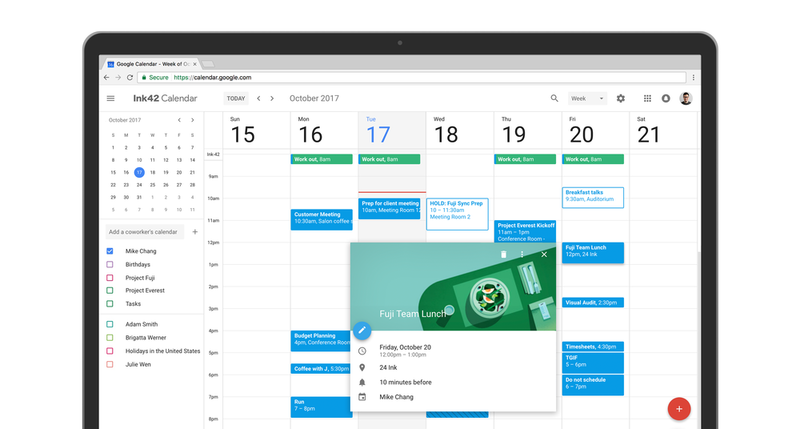 Contrary to a lot of people out there, I personally love the new calendar design and am thankful that Google finally made it happen. I’ve been a fan of the mobile app for some time and am happy the new design finally crossed over to desktop. Is it perfect, definitely not – but I’m still thankful for a consistent experience. With an overwhelming number of personal organization tools and tactics, I’m constantly trying to organize my organization, and I’m regularly switching when I find something that I think will work better. 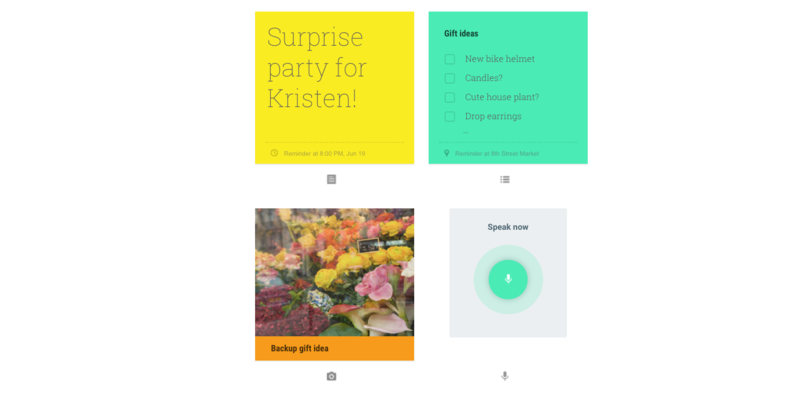 Google Keep, however, has remained my one constant when it comes to keeping my many little to-do lists in order. In fact, I’m writing this in Keep because it’s the first place I go when I want to jot down a thought. 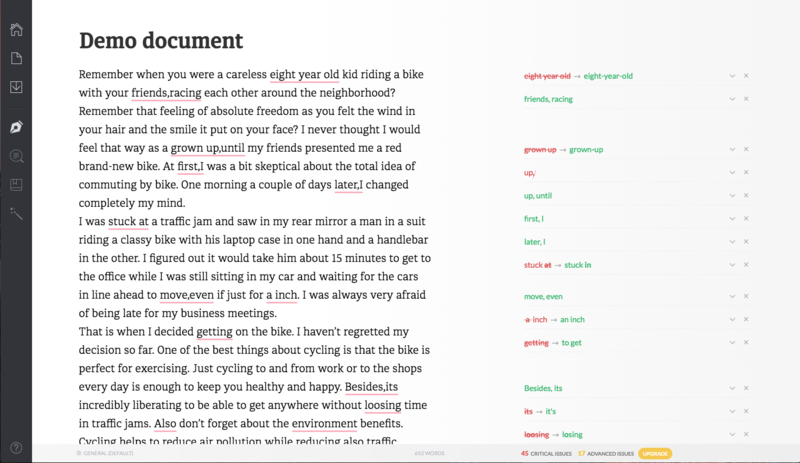 Keep provides just the right amount of structure to help me stay organized without overwhelming me with features that get in the way of what I’m trying to do. I am thankful for Instagram and its subsidiaries, for being a quick, easy and fun tool to share glimpses of Fuzzy Math’s personality and culture to the outside world. 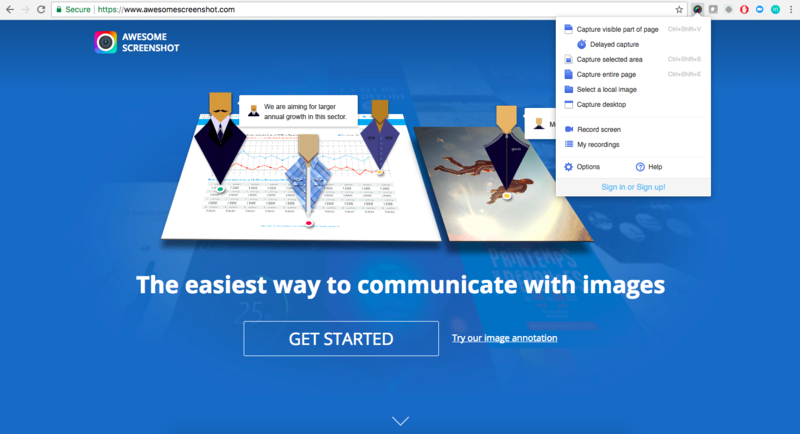 Because we tend as a company to not like to talk about ourselves too much, these tools help us express ourselves. I especially often use the boomerang app integration when capturing moments. Boomerang makes animated looping gif like posts that can be posted on Instagram. As the old saying goes, a picture is worth a thousand words, so a boomerang has to be worth a few thousand words, right? Tracking your time throughout the day is usually overly burdensome, especially if you often find yourself waiting until Friday afternoon to remember how you spent the week working. I’m thankful for Toggl when it comes to all things time tracking. You can easily start tracking with a single click, or manually enter tasks and assign them to projects that belong to specific clients. At the end of the week you can easily see how you spent your time with the simple and clean visual reports. 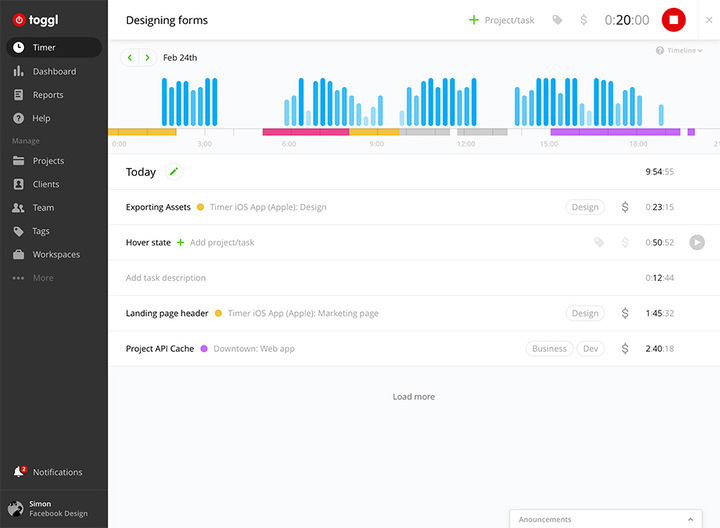 Toggl also has the ability to integrate with other tools like Google Drive and Asana so you can do less switching between tools focus more on your work. I’m thankful for Pinterest and its chrome extension Pin-it button. Both are extremely helpful for pulling together inspiration and resources that I can refer to again and again. 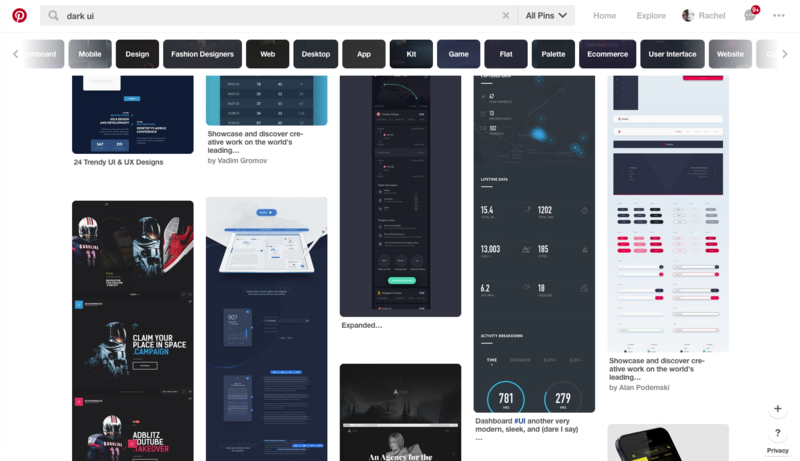 Not only does Pinterest integrate well with my various interests outside of design, but it also helps me keep track of project specific inspiration and pin those inspirations from any site that I’m browsing. I remain thankful for AIM, and the many years of chat it provided with friends, classmates, and Internet Strangers. 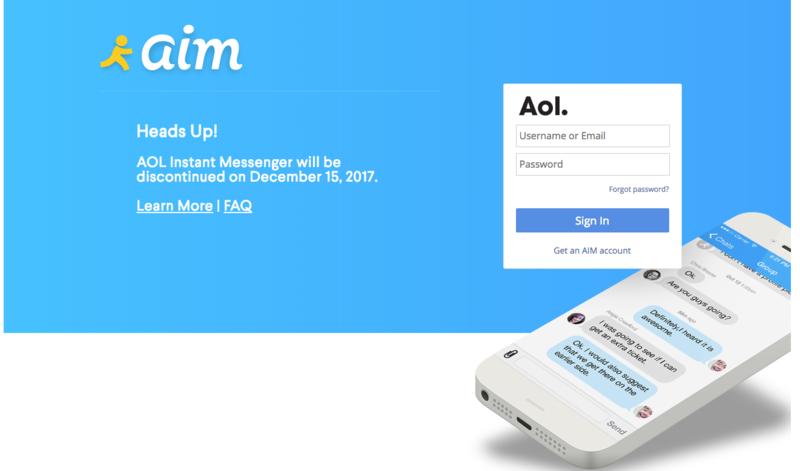 Though it’s now on the way out (insert sound of door closing), AIM proved for years the value of the always-on, location-agnostic communications power of the internet. 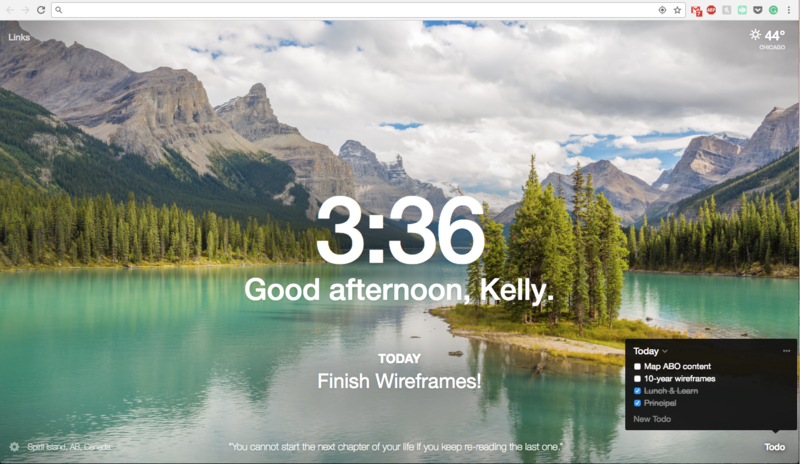 Thank you, Momentum, for giving me a second to breathe as I open a new tab, for the daily reminder to keep on task, and for constantly adding to my travel bucket list. It’s the little push I need to keep me calm and centered as I work, and for that I am thankful. Even if it means I always have a zillion tabs open by the end of the day. I’m thankful for tools that frequently save a little bit of effort. Taking screenshots that span more than the size of my screen would be a huge chore without Awesome Screenshot. It has its quirks (some sticky elements on web pages screw up the screen capture), but overall it’s made my life tons easier. I’m so very thankful for Grammarly chrome extension because I’m a terrible speller who’s never spelled the word “secret” correctly on the first try and regularly mixes up “than” and “then”. And in case you are wondering, I used Grammarly to write this post.